It’s like summer camp but for days that schools are closed during the year! Each season holds different adventures! 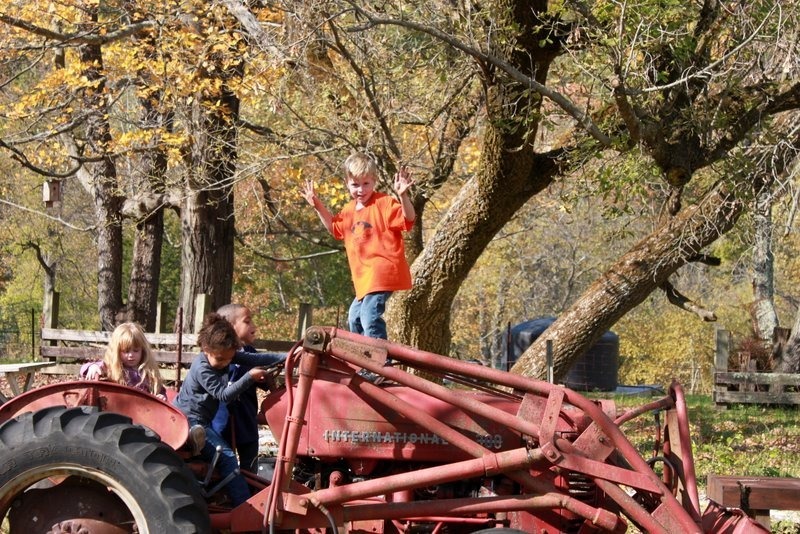 For years, students between the ages of 4 and 14, have been enjoying time on Pratt’s scenic 205-acre nature preserve while they learn about the environment and themselves. Each School Vacation Camp day is filled with a wide variety of activities: hikes, outdoor exploration, games, crafts, songs and special events. All of our activities are designed to be inclusive and non-competitive while encouraging respect for others, oneself and the environment. We offer School Vacation Camp on most days students are off during the week according to the New Milford Public School (NMPS) calendar and the Washington Montessori School (WMS) calendar. All kids are welcome on any School Vacation Camp day!